The World Health Assembly has agreed on new terminology that aims to establish a common understanding of key terms used to describe poor quality medical products. Poor quality medicines have been acknowledged by the World Health Organization as a serious threat to health systems since at least 1988. 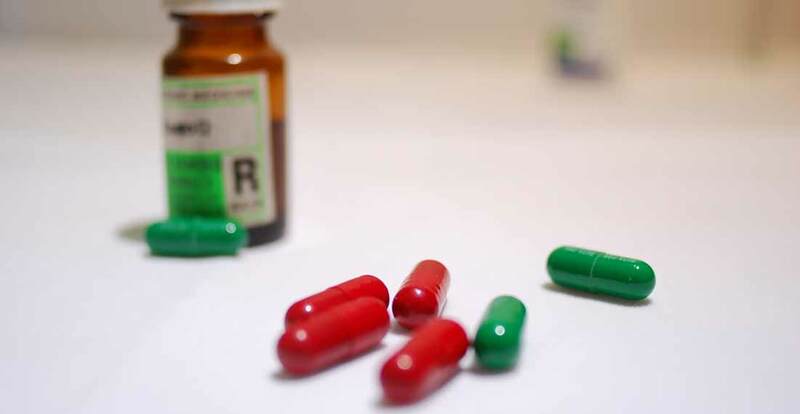 However, there has been a lack of international consensus over the terminology used to describe them and no universally agreed definition of what has been widely described as ‘counterfeit medicine’. Since 2012, the undefined terminology of ‘Substandard, Spurious, Falsely-labelled, Falsified or Counterfeit (SSFFC)’ has been used to describe substandard medicines (genuine medicines produced by manufacturers authorised by the National Medicines Regulatory Authority which do not meet quality specifications due to manufacturing error) and those medical products which are poor quality due to intentional fraudulent acts and have been termed spurious, falsely-labelled, falsified or counterfeit. The World Health Assembly has now agreed to adopt the new terms of substandard and falsified instead. These medical products include ‘substandard’, ‘unregistered/unlicensed’ and ‘falsified’ medical products. Although antimalarials and antibiotics are amongst the most commonly reported substandard and falsified medical products, all types of medicines can be substandard or falsified. The proliferation of poor quality medicines has been described as a global pandemic that has been exacerbated by a globalised marketplace that adds layers of complexity to the supply chain. Medical products are often manufactured in one part of the world, packaged in another and supplied and used elsewhere, providing numerous opportunities for error and fraud.